We have started AvidInvent with the goal of providing support to inventors at every step on their journey from conception of an idea to hitting the market. AvidInvent team has professionals who are Registered Indian Patent Agents. They are also registered as Patent Facilitators for Startup India IP programme. Our team consists of people with high scientific acumen holding PhD and/or Masters degree, combined with multiple years of experience in varied aspects of intellectual property and competitive intelligence. We enable inventors to build up a robust strategy that can provide an edge over their competitors via insights into patents and competitive intelligence, along with expertise in patent drafting and prosecution. A registered Indian Patent Agent with over six years of experience working as a patent agent and liaison in the in-house IP group at DuPont. 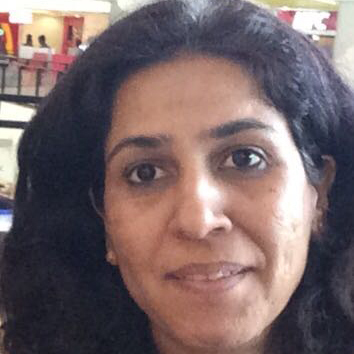 Puneeta did her postdoctoral fellowship from Department of Pharmacology, University of North Carolina, US and her Ph.D. in Biotechnology from CCMB, Hyderabad. A registered Indian Patent Agent with over eight years of experience working in the domain of patent research and analysis as a patent analyst in the in-house IP group at DuPont. Sukriti has an M.Sc. 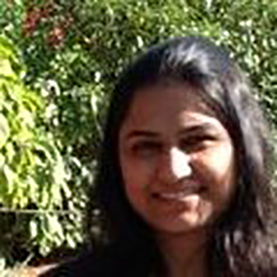 degree in Biotechnology from IIT Mumbai and also has completed her masters degree in Business Laws from NLSIU, Bangalore. 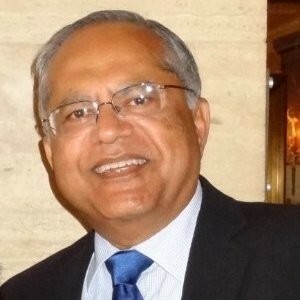 Krishna Mohan recently retired from E.I. DuPont Co. in Wilmington, Delaware as Global Director of Licensing responsible for managing and monetizing intellectual property for a combined product portfolio of about US$5 Billion in sales. He was responsible for all aspects of the monetization process, from providing direction to business managers on IP optimization, valuation processes, identification of potential clients and negotiating and executing the sale and license. During his very extensive career with DuPont, he commercialized profitable new businesses from the concept stage, turned failing businesses around, and helped form very successful joint ventures in Japan and India. Krishna received his B.Tech. degree from the Indian Institute of Technology, Madras, an M.S. degree from the University of Mississippi and MBA from Fairleigh Dickinson University. He was granted four U.S. patents and is a certified Six Sigma Black Belt. He has also received certificates in “Leading with Finance” and “Developing Disruptive Business Strategy” from the Harvard Business School.